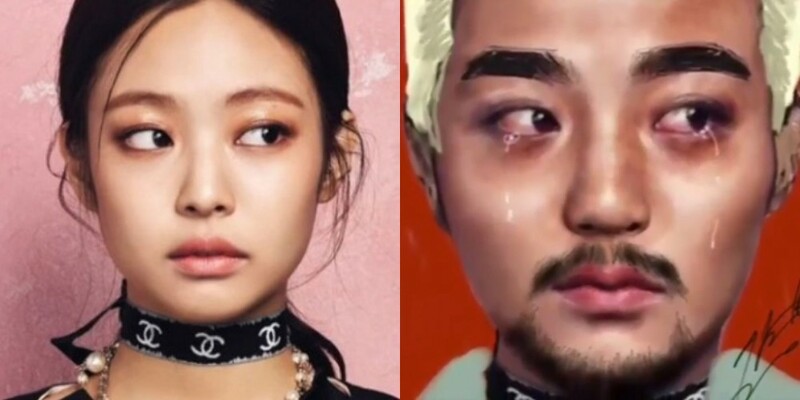 Black Pink's Jennie turned into Yoo Byung Jae with a touch of photoshop. A video of Jennie transforming into Yoo Byung Jae is widely spreading online. The short clip shows Jennie's photo being morphed into Yoo Byung Jae. The results are incredibly amazing, and also quite funny. Yoo Byung Jae shared the viral clip on his Instagram, and commented, "Why are you doing this?" 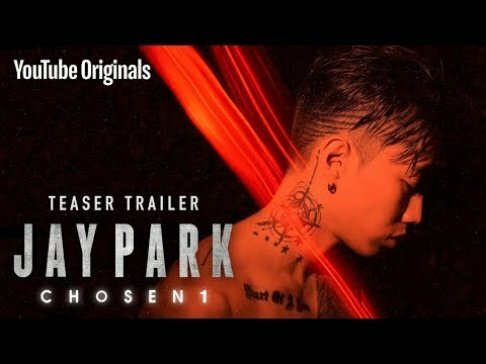 Meanwhile, netizens are cracking up, stating, "Omg lolol this is so funny", "LOL love his tears", "LOL the quality thou", "It's so detailed lolol." Check out the amazing transformation yourself in the clip. ?? ? ? ?????? #?? #?? ?